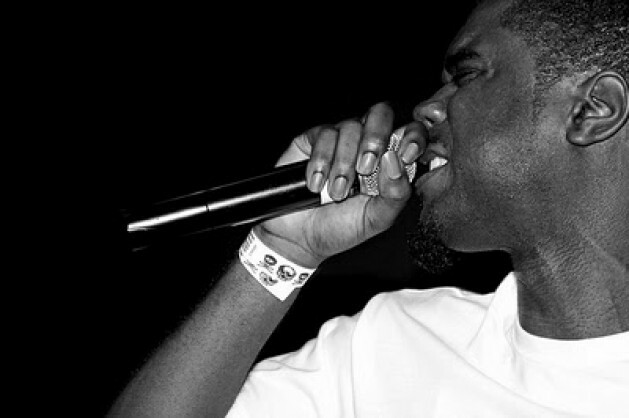 "Praying Man" is the perfect barometer for Big K.R.I.T. 's career right now. On an album titled Live From The Underground, K.R.I.T. performs with none other than Blues legend B.B. King, a juxtaposition that highlights the meteoric rise of K.R.I.T. (all of these .s are starting to get a little out of hand). After years of releasing superb quality mixtapes, K.R.I.T. attempts to balance burgeoning name recognition with the holy grail of every rapper-not going mainstream-on his brand new debut and largely succeeds. While other artists might just use a soulful sample, K.R.I.T. gets King to come and croon while laying some mean guitar licks. The combination of the two along with K.R.I.T. 's storytelling create a unique, introspective allegory that in some ways is the modern heir to Nina Simone's classic "Strange Fruit." Not afraid to show off his new found status with cameos from legends, K.R.I.T. also doesn't turn his back on what got him here in the first place and the result shows on this jamandahalf and the album in general (one of the best of the year). Click here to download "Praying Man"